I will admit that I’ve never bought anything full price. 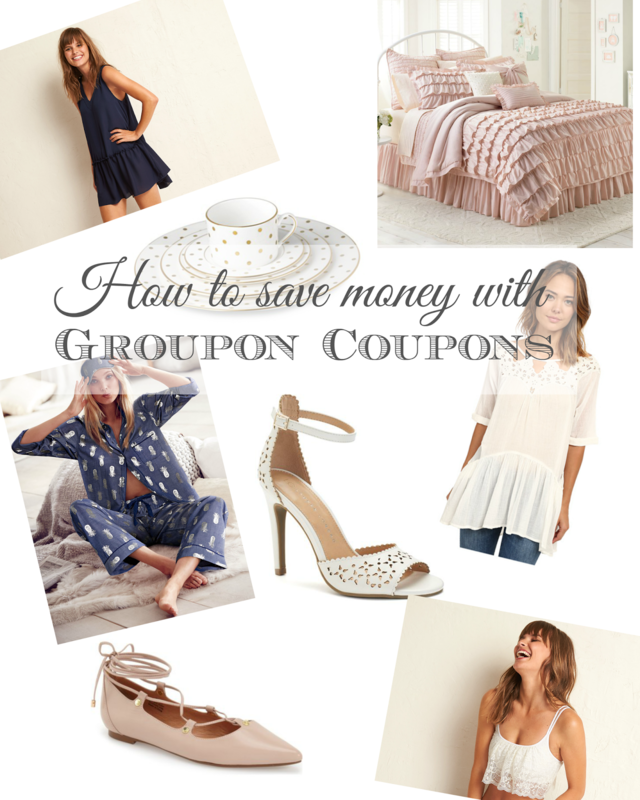 When I buy an item, I buy it on sale or use a coupon or both! As a fashion blogger, you are expected to always have the newest “it” item, whether that’s a bag, a pair of shoes or a dress. Plus trends are constantly changing and it can be very expensive trying to keep up! 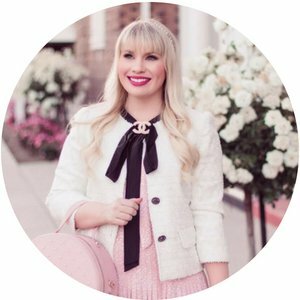 Even though I pretty much wear what I like instead of trying to stay trendy, I do come across tons of cute items that I would like to make room for in my closet. Enter Groupon Coupons. I have used Groupon for a very longtime to get discounts on certain local events such as The Color Run and classes such as Yoga, but have recently their new coupon component. If you like to save money like me, this should bring a smile to your face. They have coupons for so many great stores including: Target, Macy’s, Asos, Nordstrom,Victoria’s Secret, American Eagle, Kohl’s and Forever21. 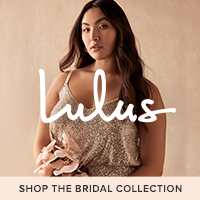 Not only do they have a huge selection of your favorite retailers, but they also have coupons for sites such as Travelocity and Priceline, which will come in handy when we start planning for our honeymoon trip! This adorable ruffled swing dress from Aerie is great for breezy days! This flirty lace bralette from Aerie is the perfect layering piece! These cute and cozy pj’s from Victoria’s Secret that are perfect for a sleepover! This gorgeous blush comforter set from Kohl’s would be a dream to wake up in! This pretty pair of heels from Kohl’s that would go with everything! 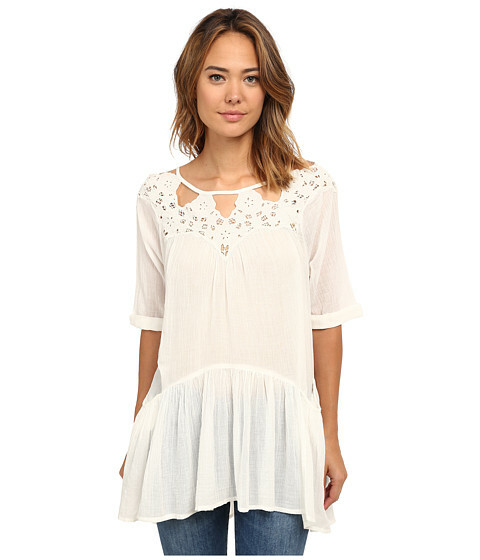 This light and airy boho Free People tunic from 6pm to wear on lazy weekends. 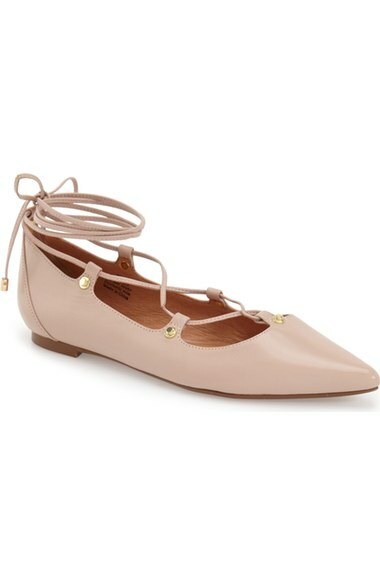 The blush lace up flats from Nordstrom to wear with flowy skirts. 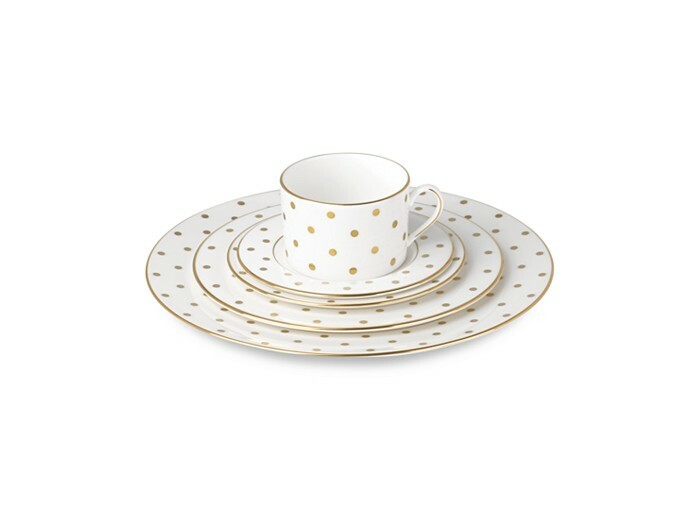 This Kate Spade golden polka dot dish set from Macy’s to host dinner parties.